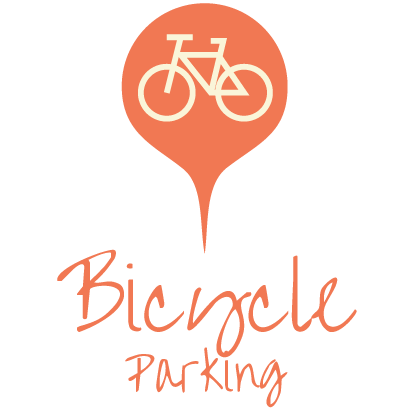 Easily find parking within The District on our interactive map below. Scroll on the map to zoom in, click on a map marker to get member info or click on the markers below to get further parking information! Please use the designated bike hoops when locking up your bike. Attaching your bike to a tree, sign, fire hydrant, or non­-designated meter post could result in damage, accessibility issues, or even an easily stolen bicycle. A U-lock has proven to be the most secure option for locking your bike. Be sure to anchor both your frame and wheel to the bike hoop, filling the "U" of your U-lock. GET YOUR STATE STREET BICYCLE MAP HERE! GET YOUR STATE STREET WALKING MAP HERE! 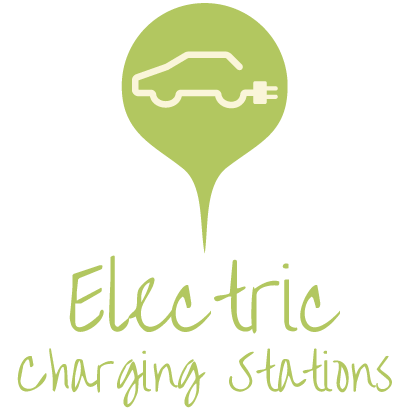 Electric Vehicle Charging Stations are available at participating parking structures & lots. Please see the map above for the number of EV stations available. 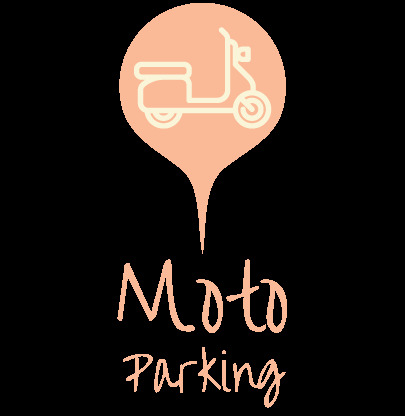 Moped & Motorcycle parking is available at most parking structures, lots & meters. 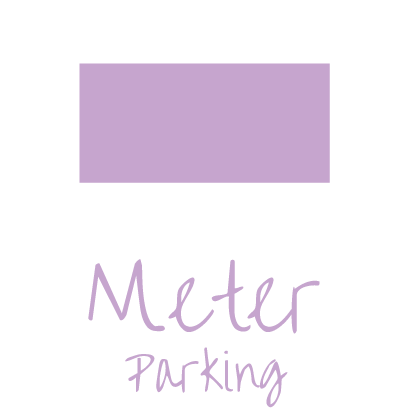 Monthly Permit parking is available. Please see the map above for participating structures & lots. 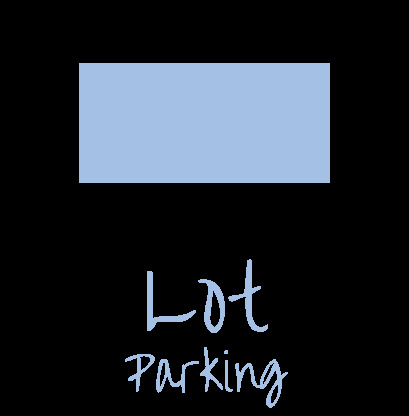 Zip Car has 3 parking lots available throughout the Ann Arbor area. Please see the map above for participating lots.